LED E14 C30 3W halogen bulb emits light in a warm white color, thanks to which it can be found in any arrangement. 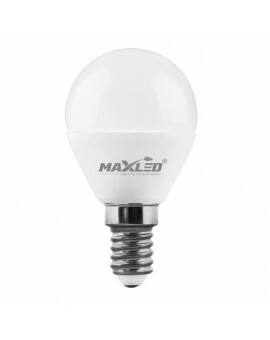 The bulb will be used in ceiling lamps, hanging lamps, wall sconces, desk and floor lamps. High efficiency, low energy consumption and long life ensure satisfaction with the purchase.